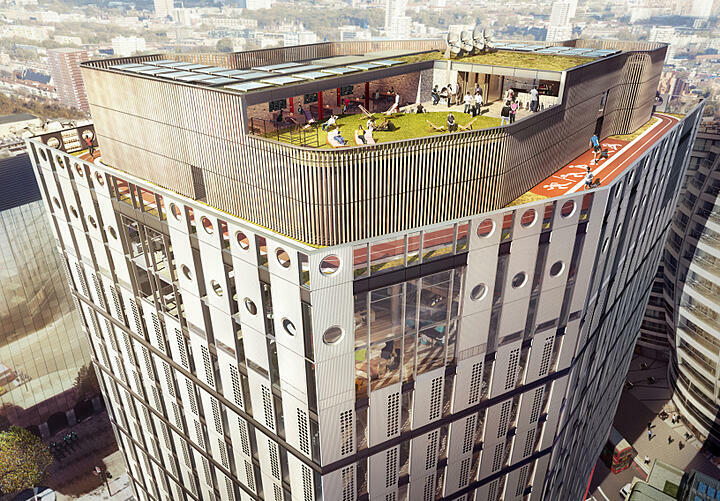 US software giant Adobe recently moved into their new office in London's 'Tech City' in Old Street. 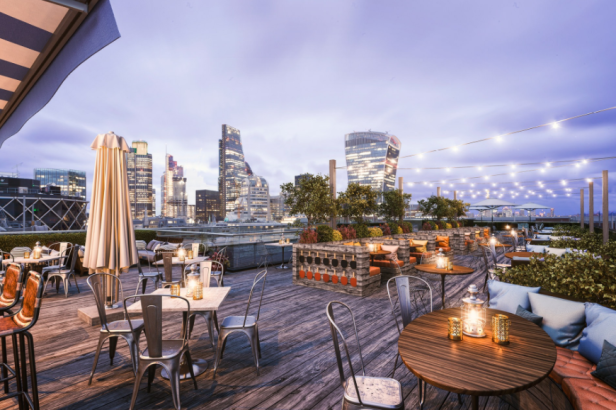 Adobe employs over 600 people in the UK and has found a suitable creative home for them with a 150m rooftop running track and communal gardens on the roof of Derwent London’s White Collar Factory building. 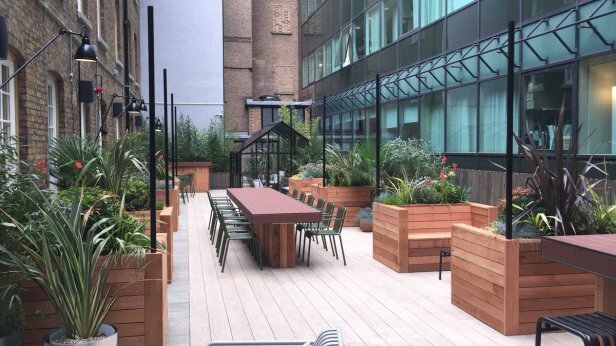 There have been a number of studies reporting that green spaces such as rooftop gardens can greatly improve employee focus and happiness, leading to more and more business owners actively taking the happiness and well-being of their staff into account when planning their next office move. 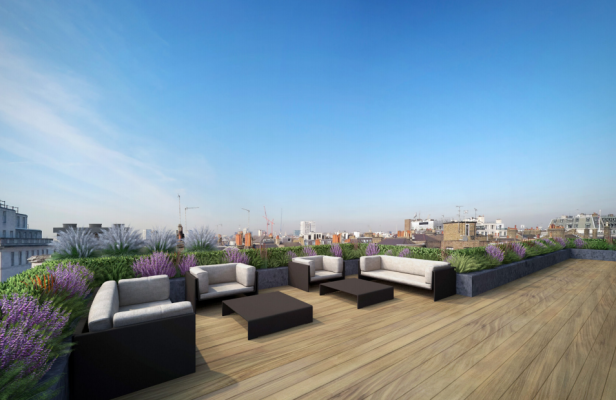 Searching for your next office with a rooftop space? 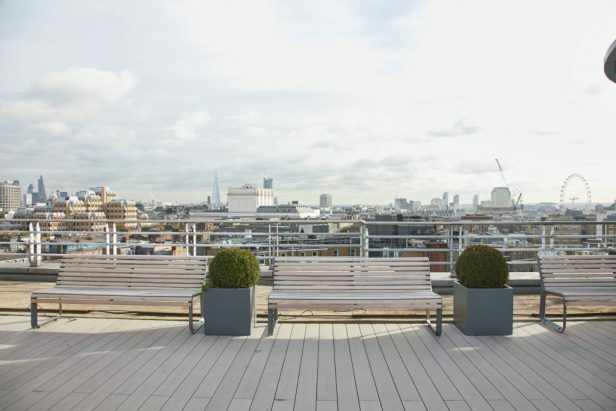 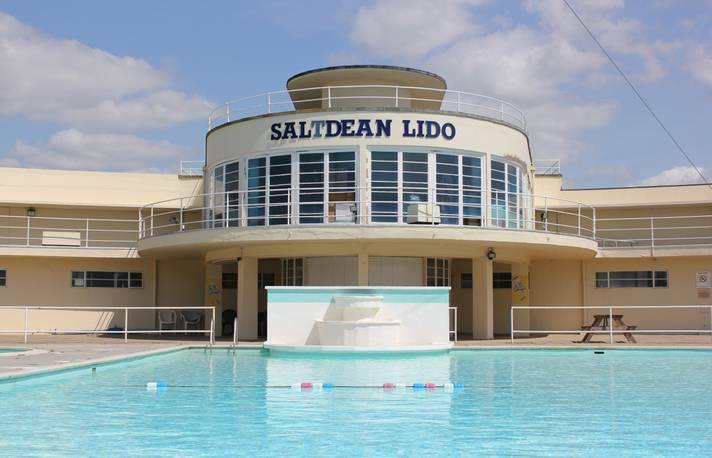 Check out these 5 spectacular London offices listed on Realla.co.